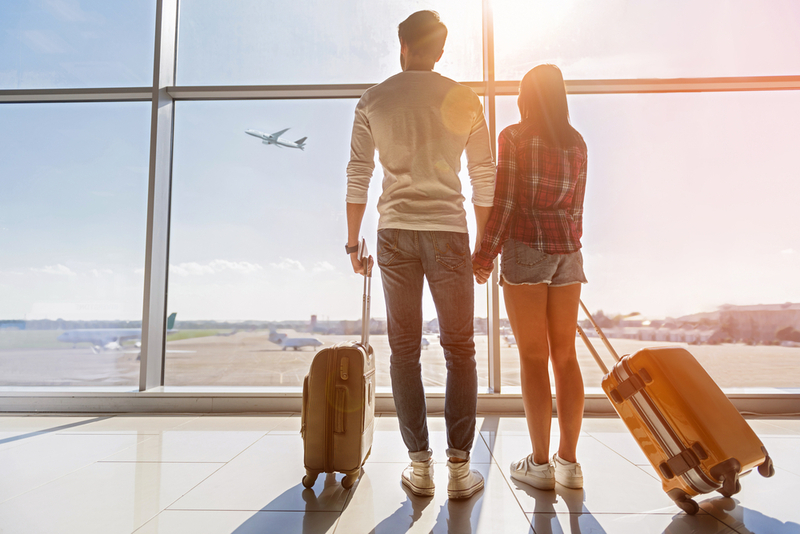 Flying and traveling can be very tiring, but following these simple tips and tricks will help you fly and travel comfortably. Most people love flying and traveling, but everyone hates commercial flights. They can be annoying, sickening and frustrating, unless you know these tips and tricks. 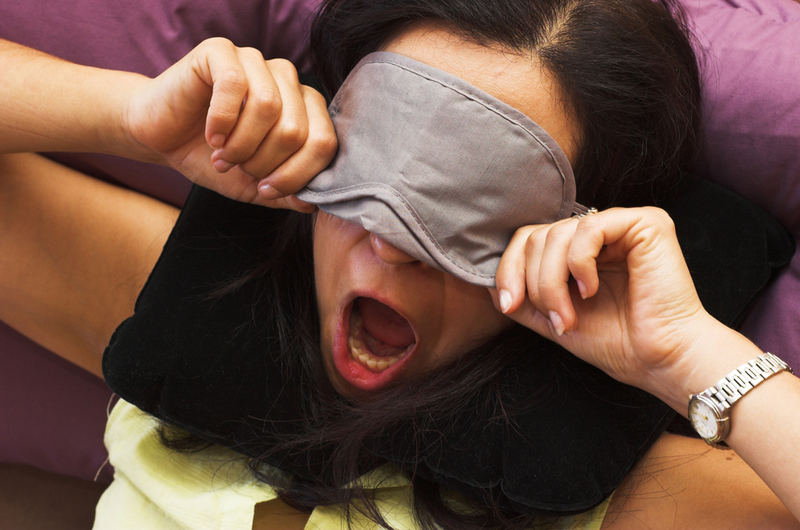 Specialists believe that foods that are rich in carbs are the best to help with jetlag. Insulin could lead a role while you transition from on sleep/eating cycle to another, and carbohydrates makes your body release more of it. Therefore, spaghetti, oatmeal or brown rice before your flight. 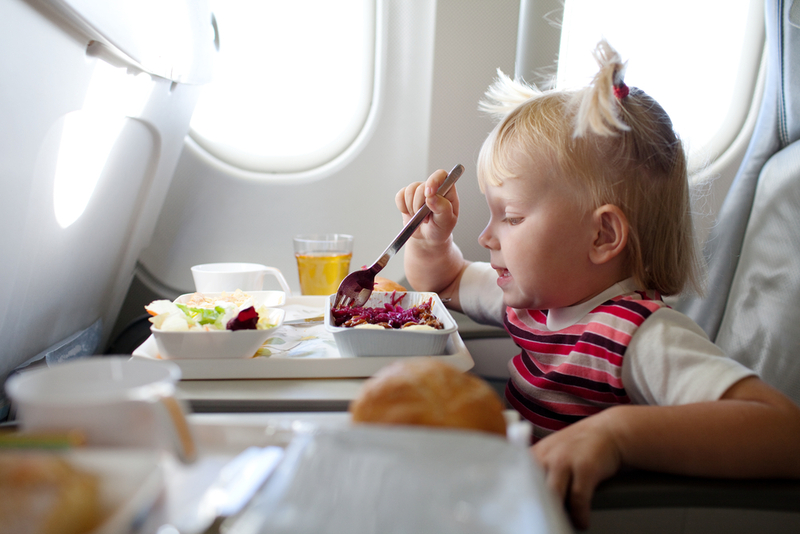 While onboard, food is only served during food-time. So unless you want to pay a ridiculous amount of money for from the flight kiosk, carry on protein bars, nuts, yoghurt, or snacks of that sort. When it comes to drinking, make sure to stay hydrated, but maybe not to the point to make you need frequent toilet visits. Avoid coffee and alcohol, and lean more towards juices or decaffeinated teas. Trick: If you want to get your food before anyone else does, order a special meal. Special meals, e.g: vegan, vegetarian, halal, gluten free, are usually served first. This can be done while you’re buying your ticket. While you’d want to arrive at your destination looking sharp, you’d want to be wearing something comfortable while you’re flying. Men could opt for jeans or sweatpants and a t-shirt, while women would be most comfortable wearing leggings and a sweater. Traveling could lead to drastic changes in temperatures, even if your final destination has the same climate your point of liftoff. Therefore, wear layers, so you could easily take something off, and carry a jacket that you can easily put on. Since millions of dollars go into designing airplanes, you’d think that the seats would be more comfortable. Sadly, they aren’t comfortable at all. Carry on a neck pillow if you’re planning to sleep or take nap, and also back pillow to support your back whilst seated. Also, it’s always a great idea to take along a face mask if you want to sleep. It will filter out all visual distractions and light. Same thing goes for earplugs or headphones. When it comes to seating arrangements, the middle seat is always the one to avoid. If you’re a person who will use the toilet, take an aisle seat, but choose a window seat if you’re planning on zoning out and don’t want to be disturbed. 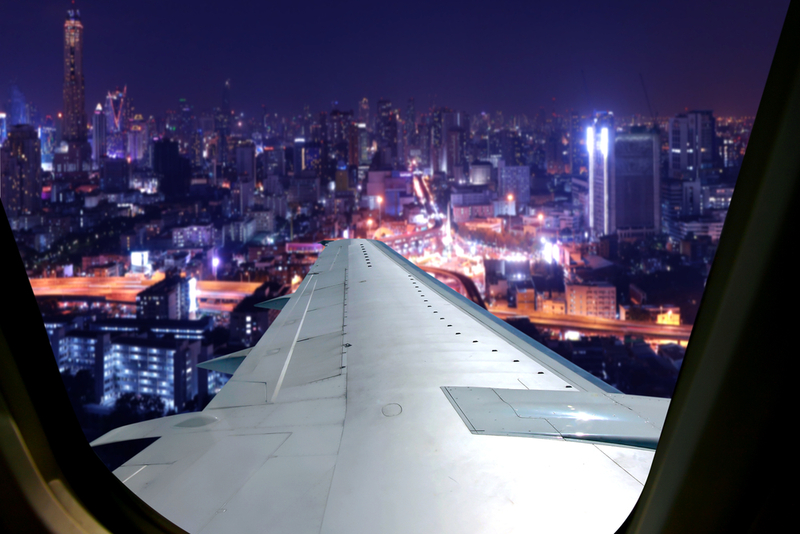 Trick: If you’re the scared or nauseous type, ask your boarding attendant for a wing seat. Studies have showed that people sitting near the wing feel less turbulence since they are closer to the plane’s center of gravity.